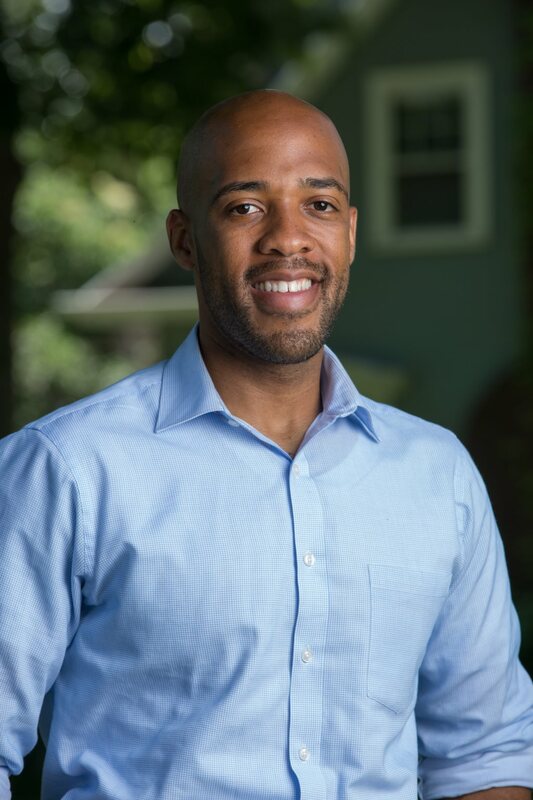 Milwaukee: The Collective Political Action Committee, a national group working to address the challenge of African American underrepresentation in elected seats of power throughout the United States, has endorsed Mandela Barnes for Lieutenant Governor of Wisconsin. Barnes becomes just the 9th statewide candidate to receive their endorsement, and the only candidate running in Wisconsin in 2018. The Collective PAC endorsement comes on the heels of endorsements for Mr. Barnes from Iron Workers Union Local 8, Communications Workers of America (CWA) District 4, Working Families Party, and more. A full list is available at www.mandelabarnes.com. Collective PAC was launched in August of 2016 by Quentin James and Stefanie Brown James, with the goal of achieving equity in representation for African-Americans nationwide. Eighteen Collective PAC-endorsed candidates have won elections since its founding, including US Senator Kamala Harris, US Representatives Val Demings, Lisa Blunt Rochester, and Don McEachin, as well as Lt. Governor Justin Fairfax of Virginia.